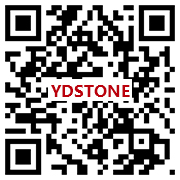 Xiamen Yuanda stone co.ltd/ Xiamen Ydstone co.,ltd is One of the major stone producers and suppliers in China, our manufacturing and processing base Fujian Yuanda stone co.,ltd own 3 big factories covering 200,000M2 in Shuitou, equipped with 20 sets advanced gangsaw machine, 8 sets of infared cutter, 4sets of fully automatic polishing machines and heteotypic processing machine to cater for clients’request such as slab, tile, cut to size, counter top, vanity top, skirting and irregular shape product. 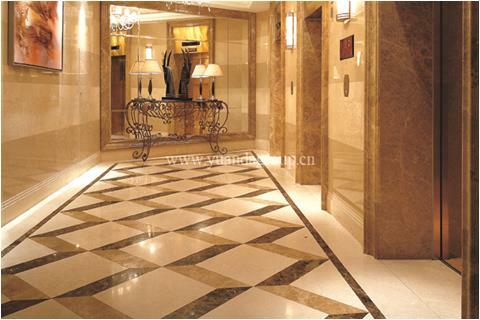 Natural onyx stone is a hot trend in decorating. 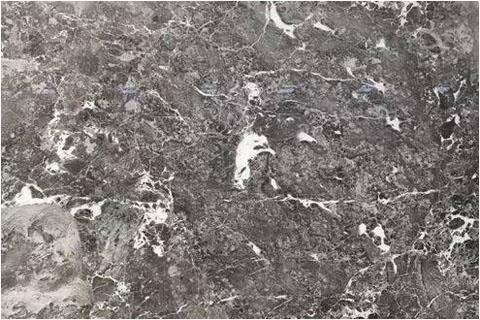 Onyx marble has excellent uses. 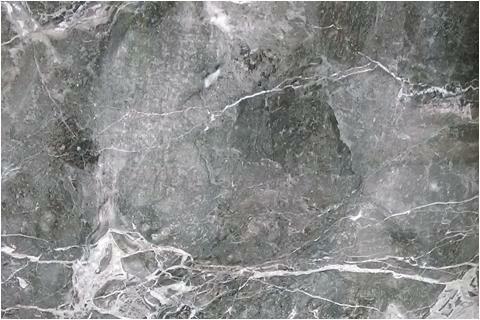 Onyx marble is used most often as a fireplace surround; bar top, or as a small island as it transmits light. 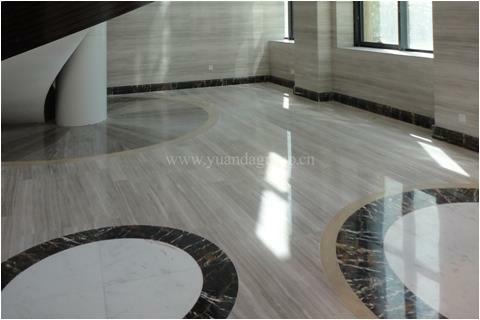 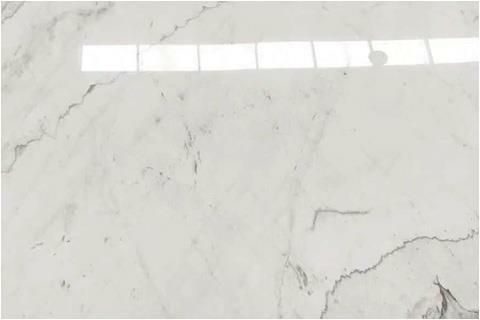 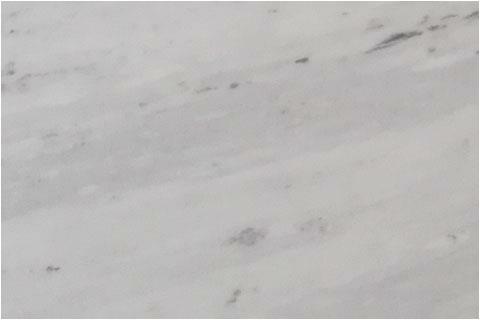 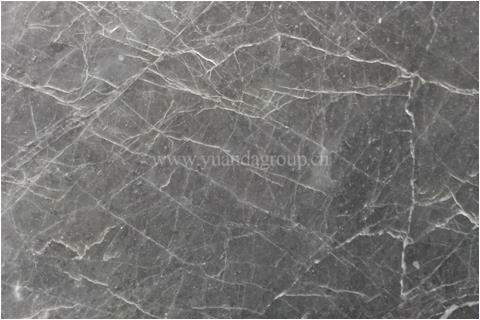 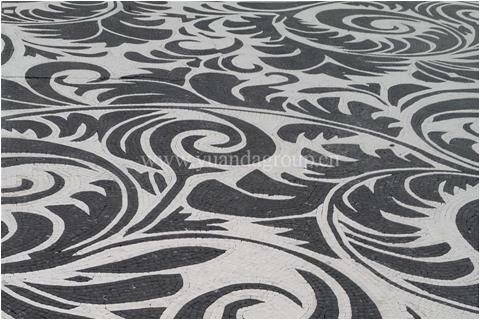 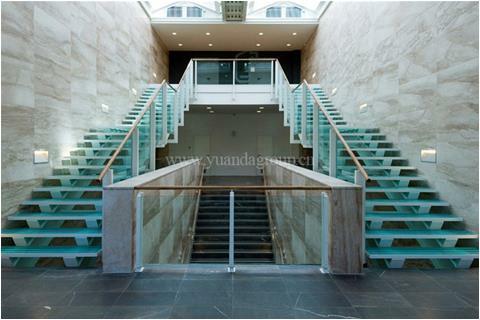 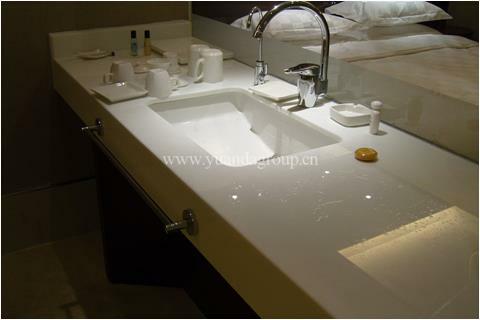 Xiamen Ydstone supply custom cut luxury marble, onyx marble. 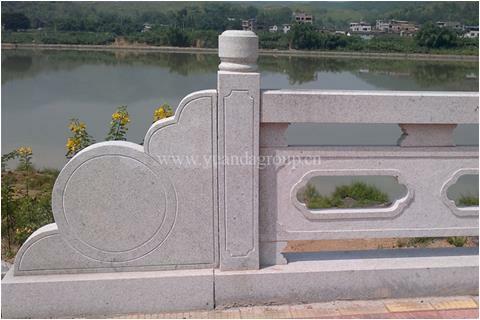 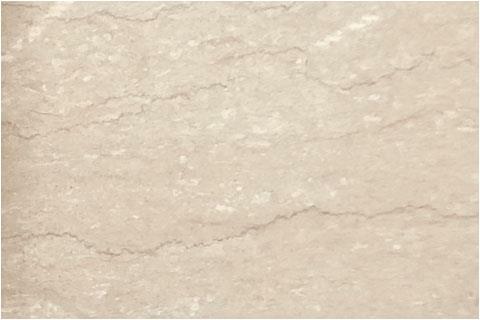 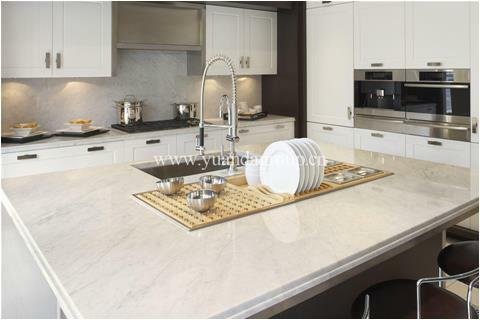 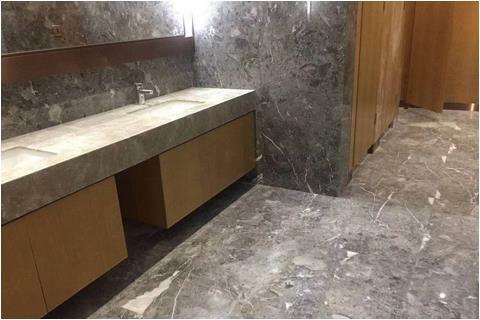 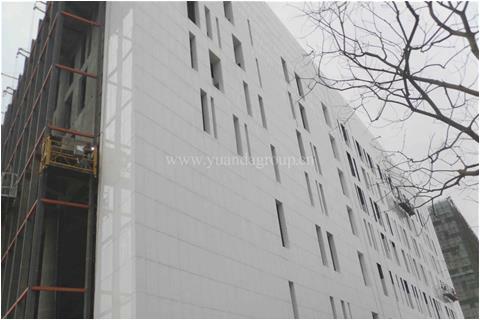 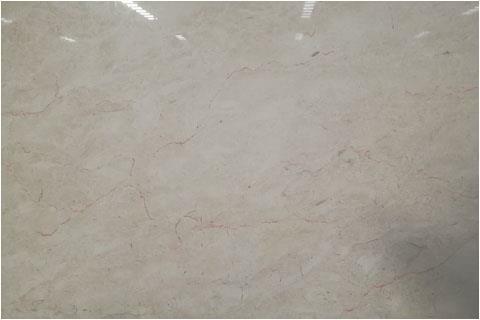 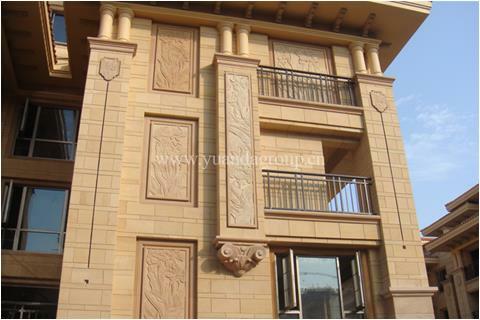 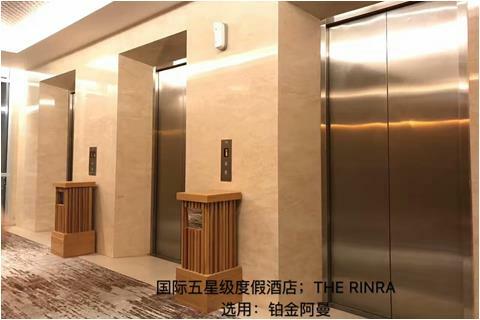 2018 Xiamen Ydstone supplies a variety of new white marble. 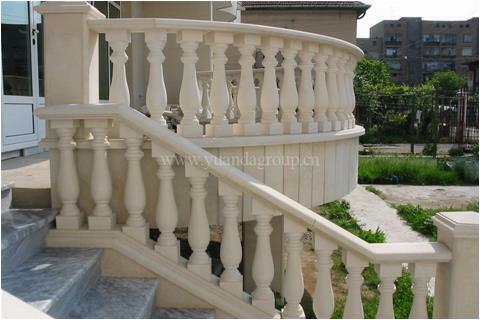 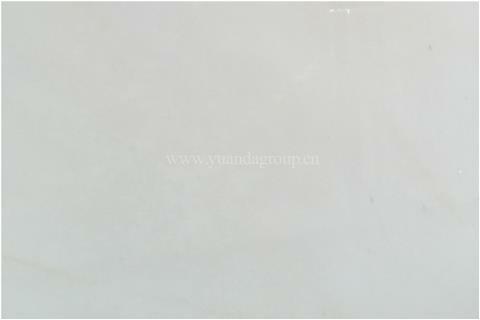 Xiamen Ydstone offering all kinds of new China white marbles with good price. 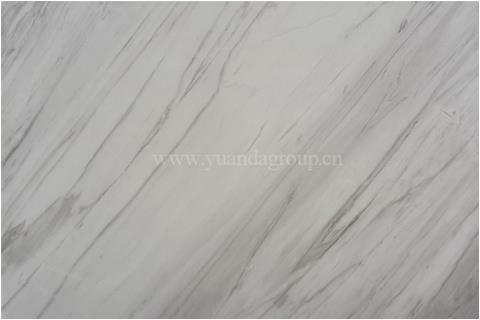 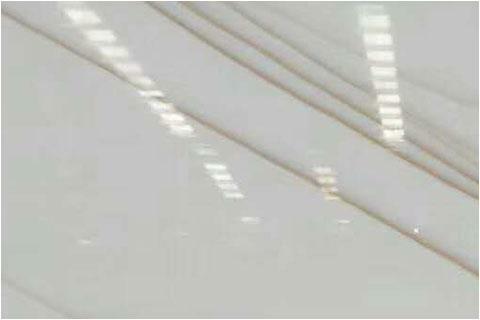 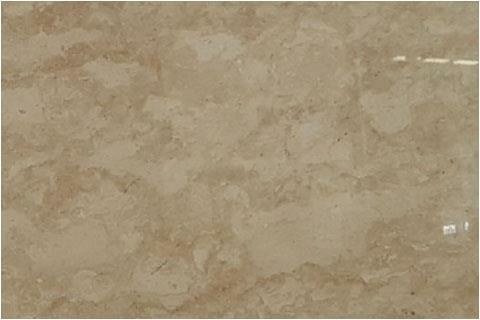 Those are Chinese carrara white marble, cremo delicato marble, Chinese calacatta oro marble, pure white marble, white marble with gold veins, new volakas white marble.